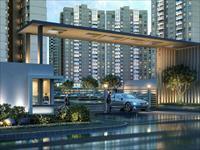 Homes that empower inspirational Indian buyers to step up towards their dreams. 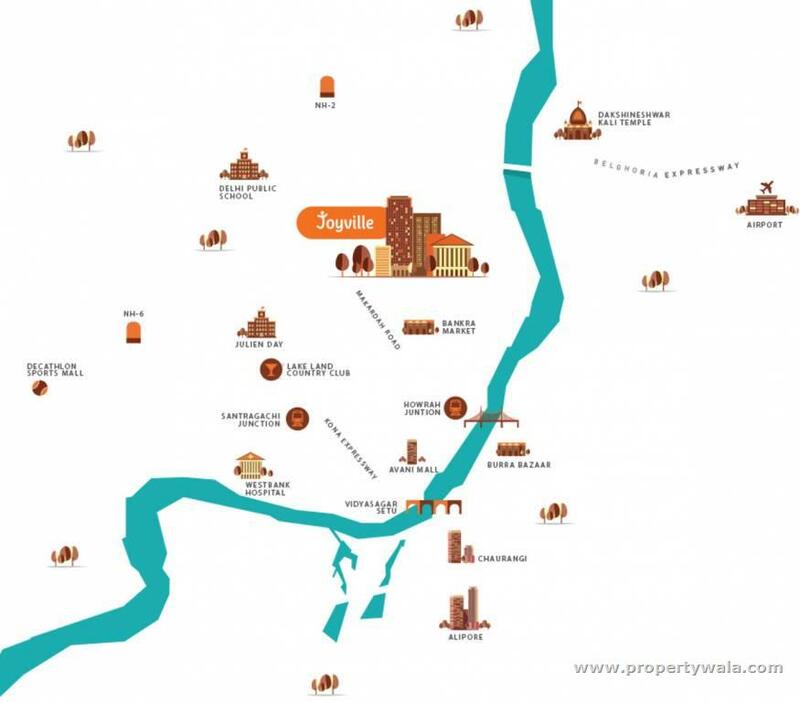 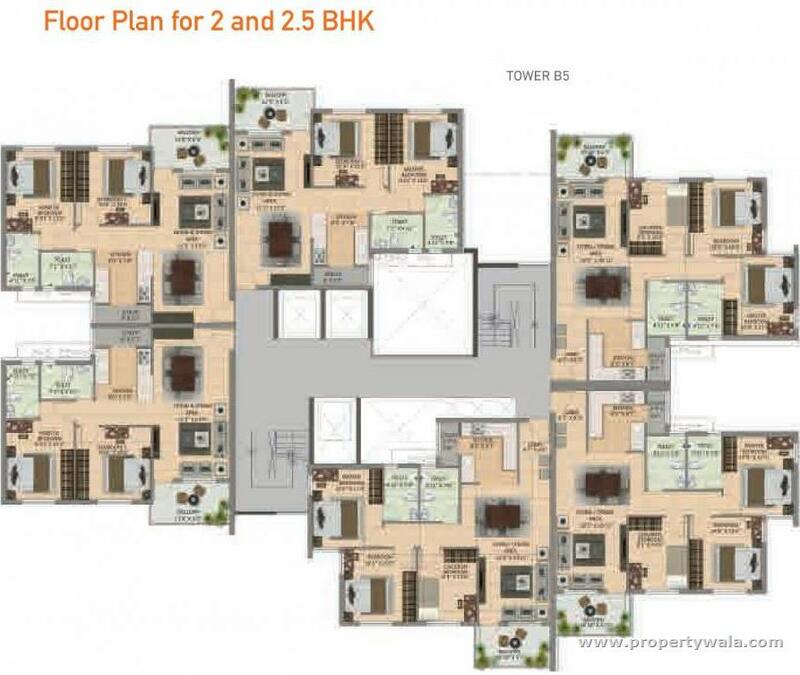 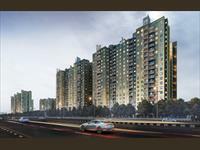 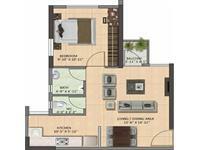 Shapoorji Pallonji Joyville offers very well designed 1BHK, 1.5BHK, 2BHK, 2.5BHK residential apartments and shops. 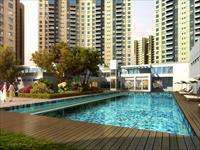 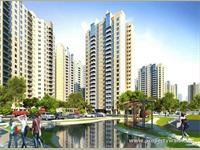 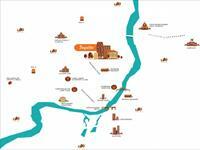 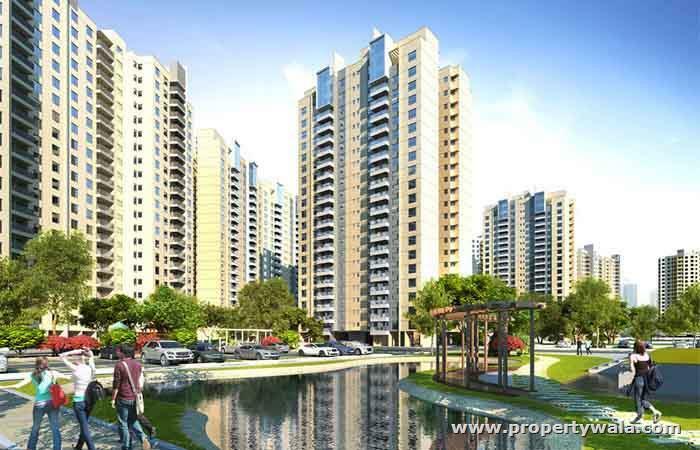 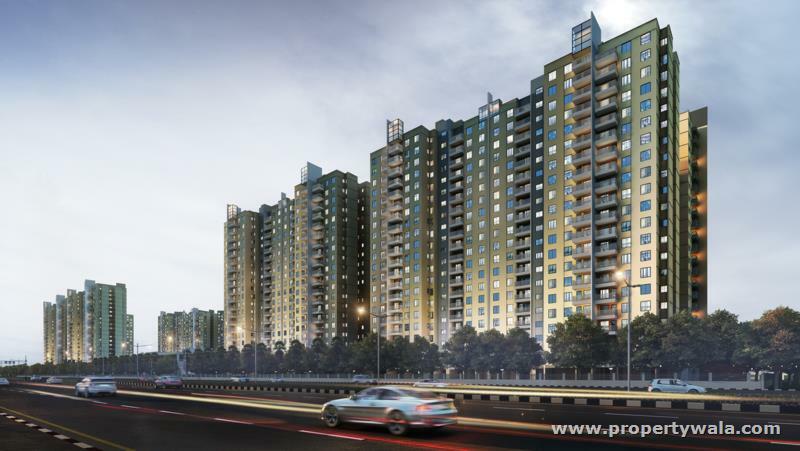 Shapoorji Pallonji Joyville by Shapoorji Pallonji in Howrah. A residential address that is designed after putting lots of thoughts about your needs and expectations from an ideal home. 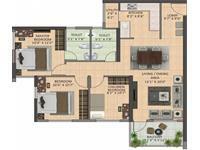 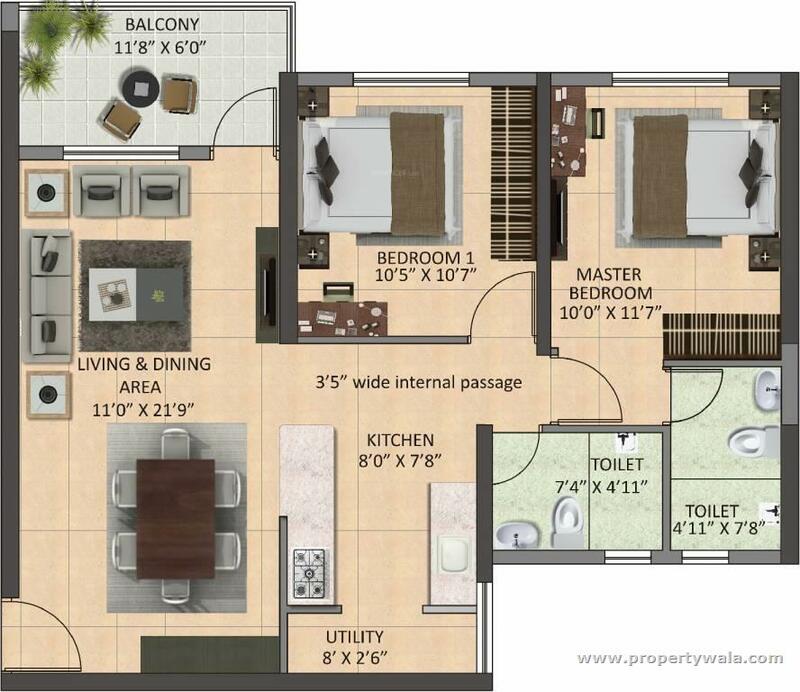 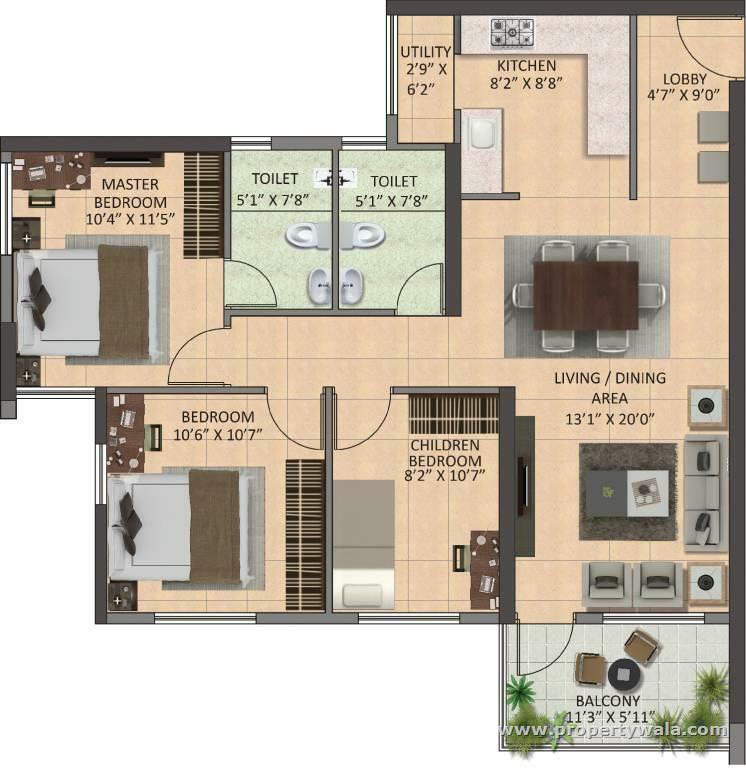 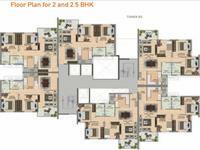 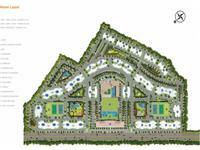 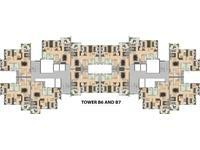 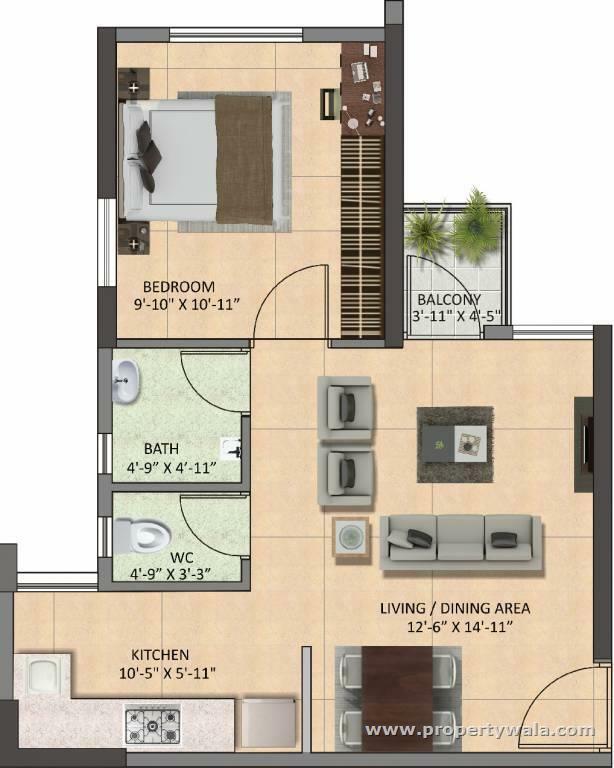 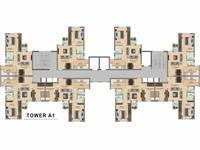 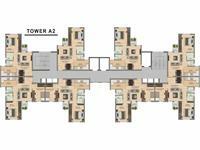 The project offers very well designed 1BHK, 1.5BHK, 2BHK, 2.5BHK residential apartments and shops. 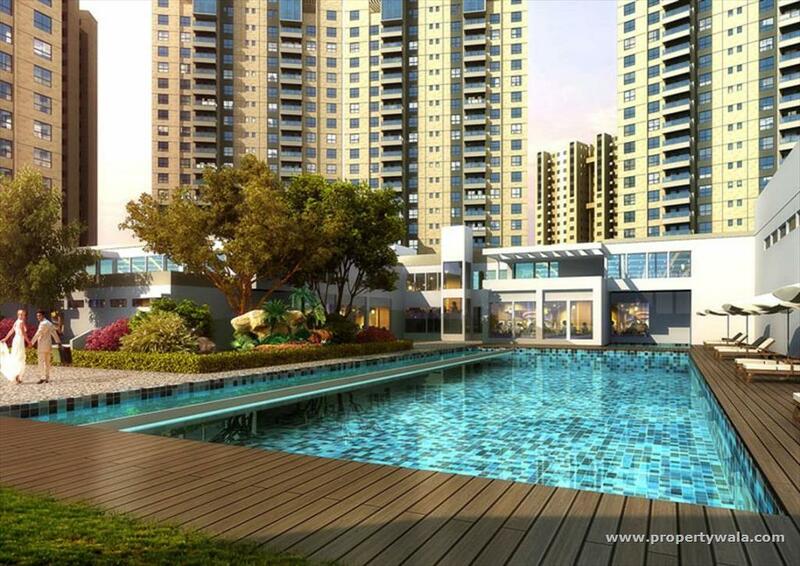 Located in a quiet suburb of Salap, Joyville is surrounded by picturesque greenery. 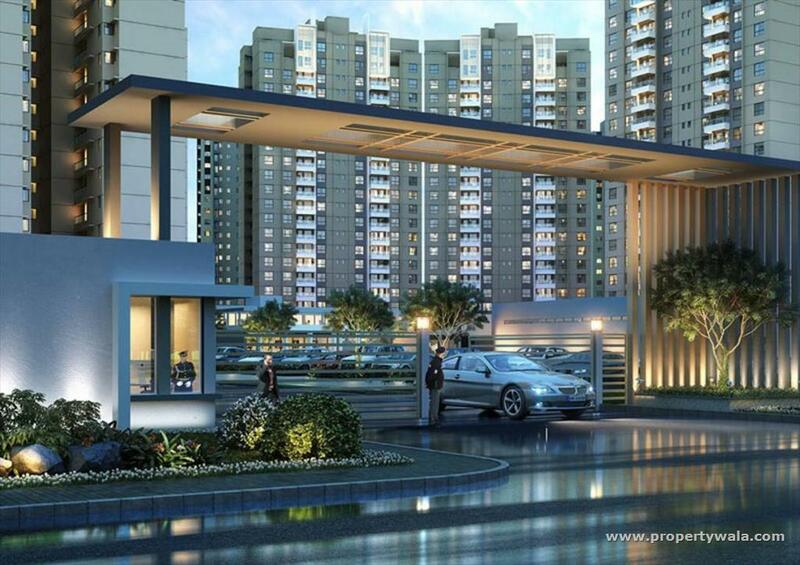 Looking by the infrastructure, amenities and facilities, Joyville stands out as an ideal place for families with kids and older folks Living here means eliminating all kind of pollution from your life and welcoming positive.